« Practicing Detachment . . . or at least trying. 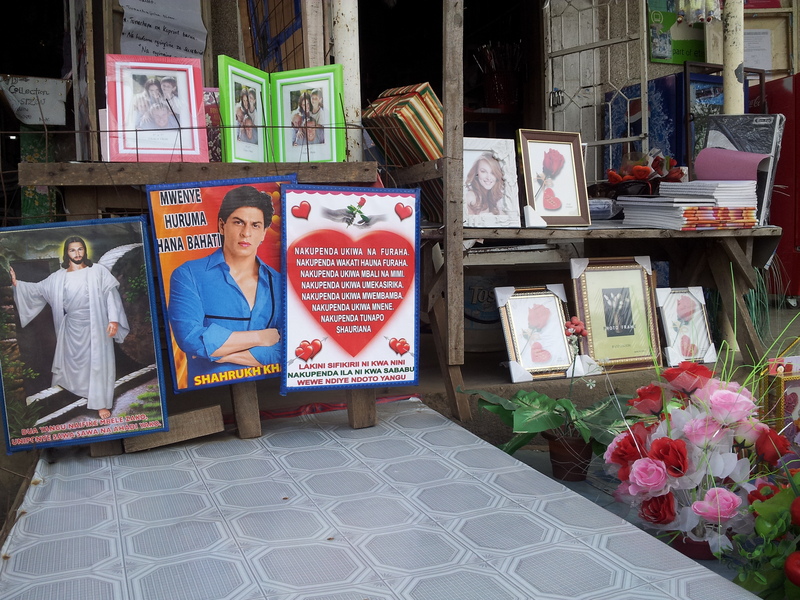 Unbelievable , srk in the middle of Africa gotta love it ! Isn’t it amazing how we always try to compare new experiences to old memories. I remembering doing the same thing in Mexico , where I felt everything was like india. Enjoyed reading , keep writing .